A week ago, Grantmakers Concerned with Immigrants and Refugees issued a powerful joint statement calling on funders to take a stand against President Trump’s executive orders on immigrants and refugees. Since then, 140 foundations have signed on, and NCRP is proud to have signed through the CHANGE Philanthropy network. 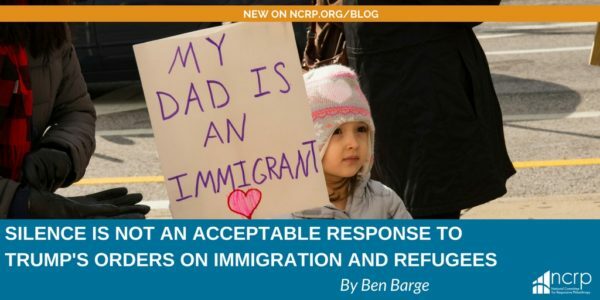 Read Full Article at NCRP.